Whether you are ready or not, fall is here and the holidays are RIGHT AROUND THE CORNER. September flew by and now we are into one of my favorite months of the year! My birthday is this month, my wedding anniversary is also this month and it’s our first Halloween with Eloise. So much to look forward to! To celebrate my birthday month and the official start of fall style (my favorite!) I’m doing one of my BIGGEST giveaways yet! Make sure you read to the bottom of this page to see what I’m giving away to celebrate an amazing September and to say thank you to you guys for following along, shopping my links and for your amazing encouragement month after month. You guys make this gig so much fun for me and I’m so thankful that I get to do what I love every single day! September’s top 10 items were no surprise to me AT ALL as they were seriously my favorite finds of the month as well. Some super great deals and sales were happening and are still happening now on almost all of the top ten items! Let’s get into the details! I did a couple of different makeup tutorials on my stories this past month and this paint pot was the most purchased beauty item from my blog overall. 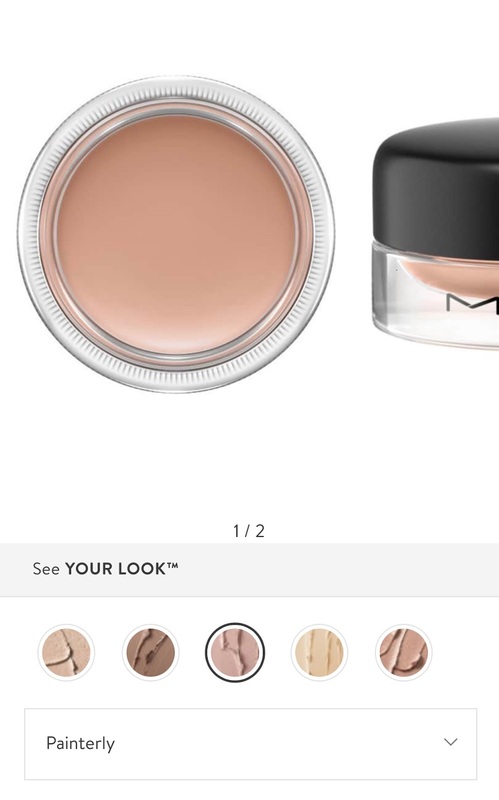 I’ve used this creamy eyeshadow base for the longest time and love how it keeps my eyeshadow on all day while creating a gorgeous base color on the eyelid. This was my most loved look from you all during New York Fashion Week and it might have been one of my favorites as well! 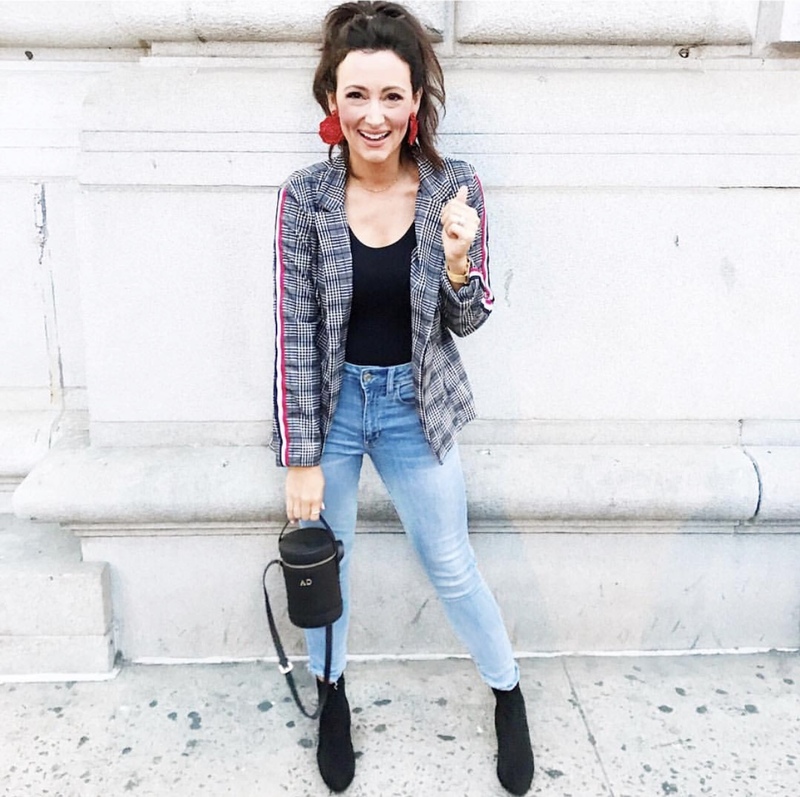 The plaid blazer trend is HUGE right now and this one is only $20! This is HANDS DOWN the best jumpsuit I’ve ever owned. To be honest, I had been on the hunt for a solid black jumpsuit for a while. I probably ordered and tried on over 10 different ones and just couldn’t find what I wanted. They either didn’t fit right, weren’t stretchy enough, too pricey or sleeveless. This one is overall PERFECT. Extremely comfortable, so stretchy and great for layer in the fall. Don’t miss out on this one friends! 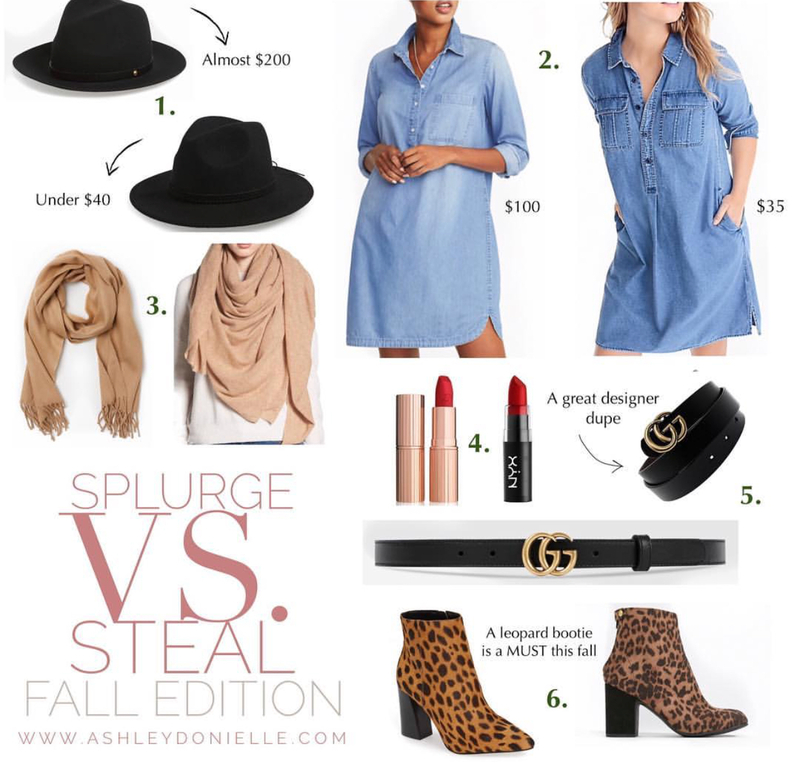 I had no idea that so many of you would LOVE this Gucci dupe belt for under $25! 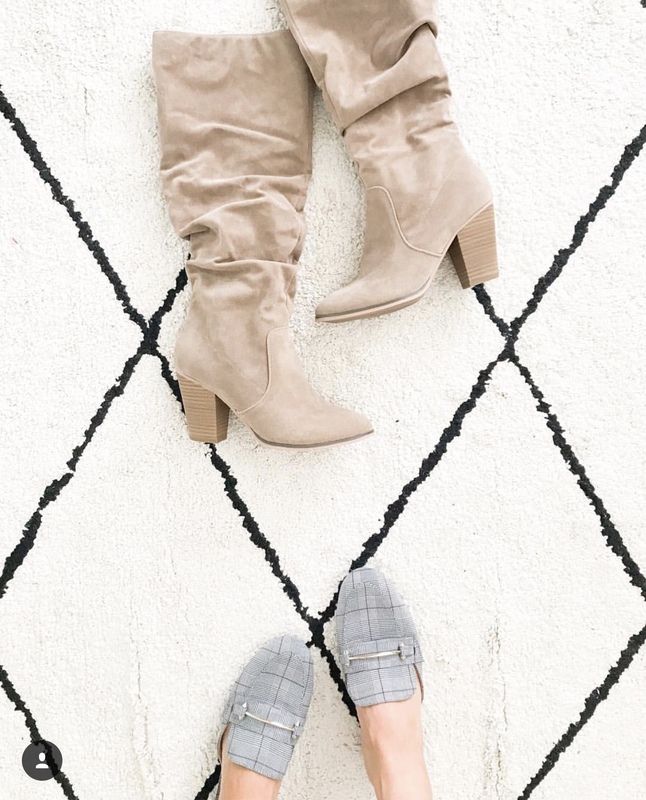 I mean, who doesn’t love a great dupe?! There was no doubt in my mind that this amazing shirt dress would make the top 10 list! It can be worn SO many multiple ways and is under $40! I’m pretty much leopard obsessed at this point and it looks like you all are too! 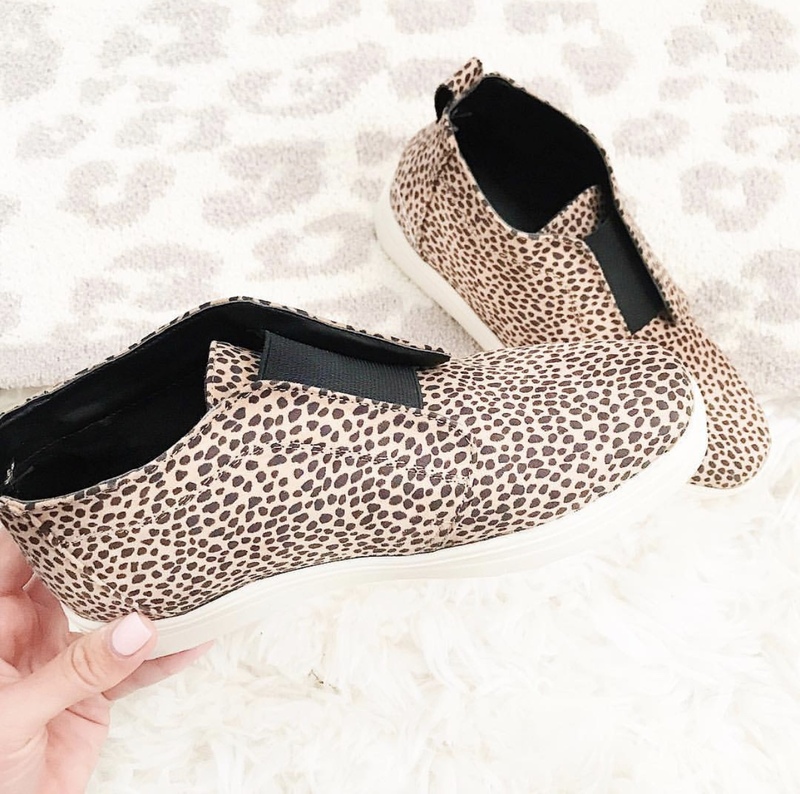 These leopard sneakers were a HUGE hit in September and are still on repeat in my wardrobe. Limited sizes are left so if you’ve been wanting these, don’t wait! Yes, I’m talking about this bralette again because it’s THAT DANG GOOD. I’ve always had a hard time with bralettes because they give me absolute no support. This is the first bralette that actually keeps the girls lifted and is super comfortable! An oldie but a goodie! 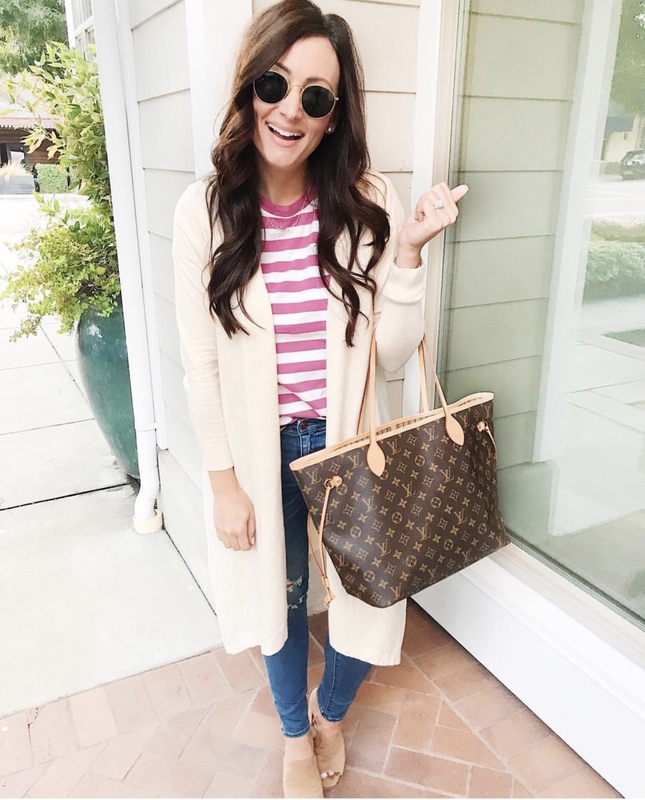 This long duster cardigan has been one of my favorite cardigans for YEARS. I own it in all the colors and it layers perfectly over so many great pieces for fall. 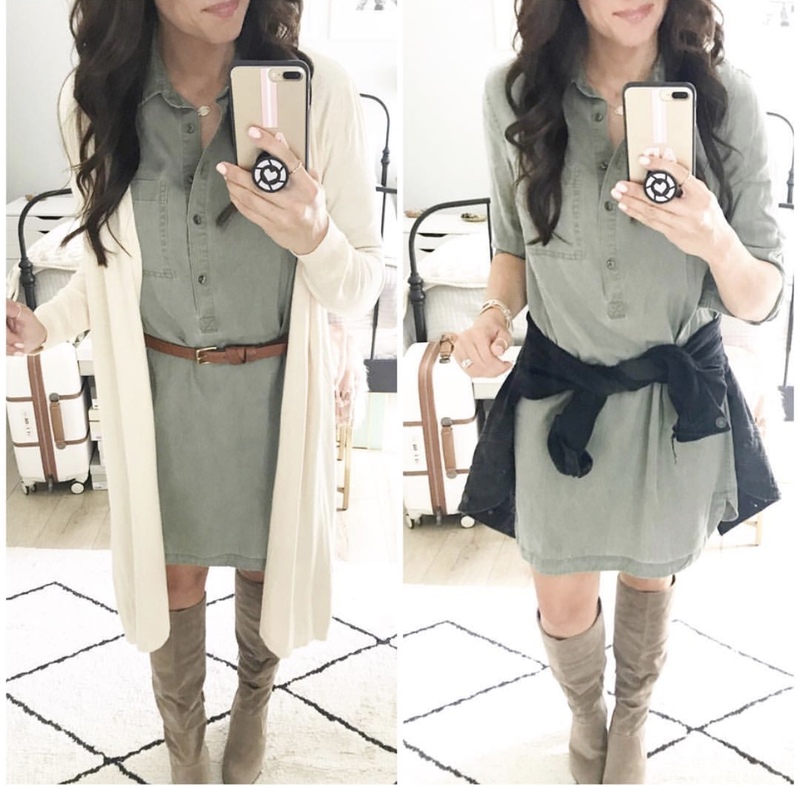 If you are looking for the perfect duster cardigan, look no further! 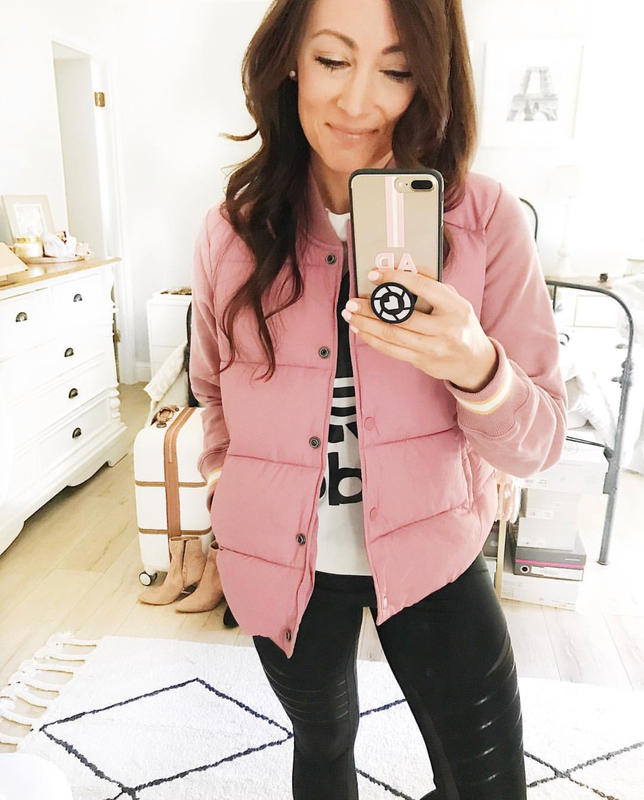 I knew that this puffer jacket would be in the running for first place as the discounted price last week was RIDICULOUS! Originally $88, this beauty has been on sale all week. It comes in 4 colors and is such a good find! I was so excited to see that these amazing boots came in at #1! The price of these must have fall boots is insane and they are so so comfortable. Trust me, I’ve worn them so many times already and LOVE them. If they came in more colors, I’d own them all! Ok ok, let’s get to this month’s AMAZING giveaway! I wanted to giveaway something big for my birthday month and make it super easy for you all to enter so I started thinking of my favorite things. One of my absolute favorite bags is my Rebecca Minkoff Quilted Affair bag. This style has recently been discontinued but don’t you worry because I have a brand new extra one to giveaway to one of you! 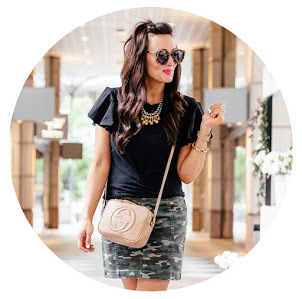 I will be adding more of my favorite things (beauty, fashion, accessories) all month long! The giveaway will start today and end on October 31st! Just like my Instagram pictures for the month of October! I will pick a random “liker” at the end of the month! PS. Make sure you check out my Instagram stories later today as I’ll be showing you the bag and a couple of more great items that are being gifted with it!